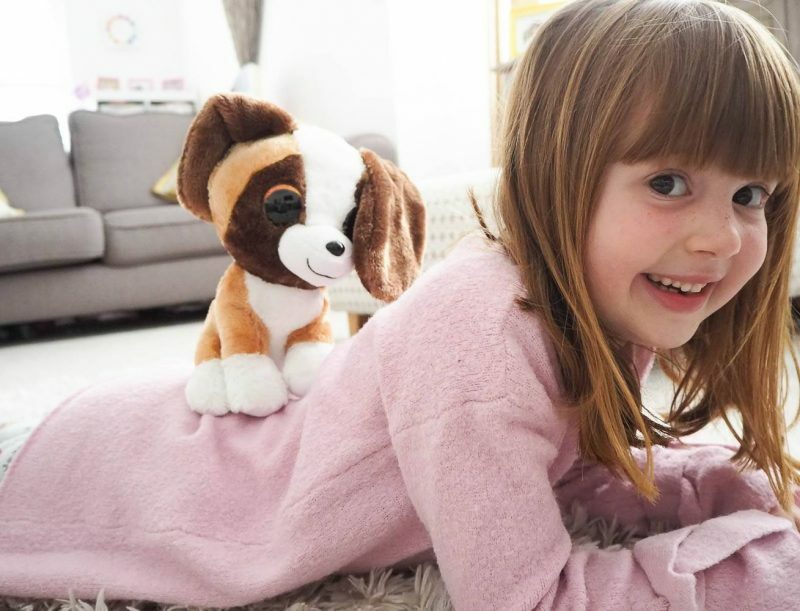 Meet The Lumo Stars…Cute and Cuddly! I knew instantly she was going to love the new huggable Lumo Stars. They are the cutest and softest toy and everything that Alice loves. 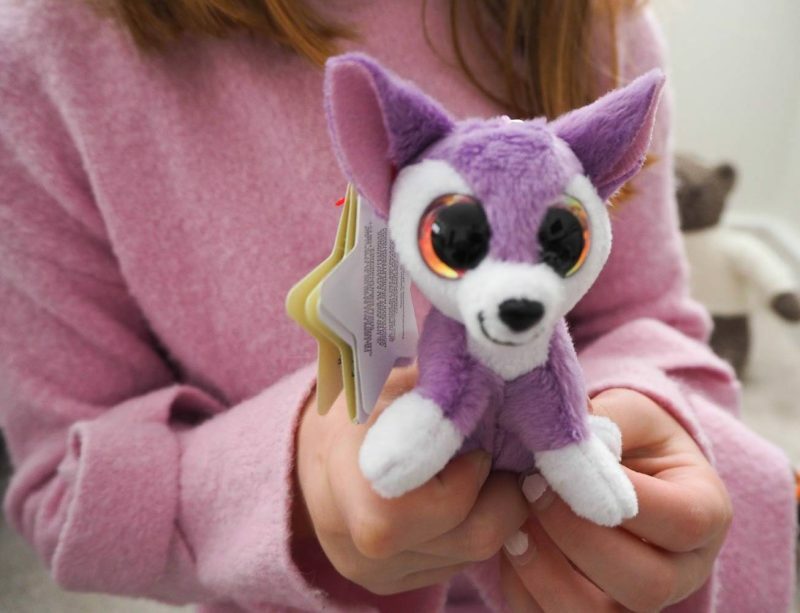 New to the plush toy collection market, Lumo Stars are launching later this month. They include common animals living in the Nordic countries, in realistic and fantasy colors that are taken from nature. With a touch of Finnish sparkle in each of their eyes! Alice immediately fell in love with Wuff and I have to admit with his big ears falling over his eyes, he is a cutie. 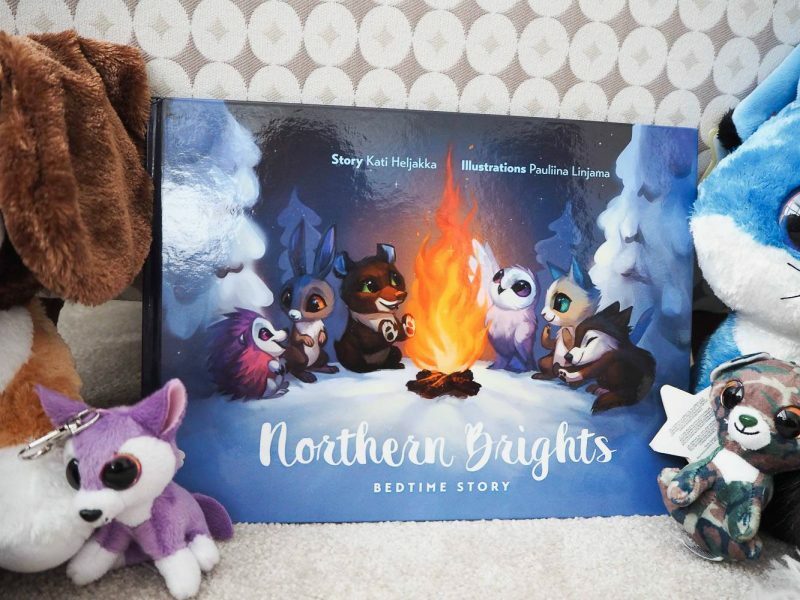 What makes them different to other plush toys is that they come from a beautifully illustrated storybook, by Kati Helijakka, called Northern Brights Bedtime Story. The story tells the tale of Nordic animals who live in a land which is filled by blinding light and mystical darkness. As the dark Winter arrives the animals get together and excited over the Northern Lights. Bringing their friendship together, a value that Alice recognises from her school values. 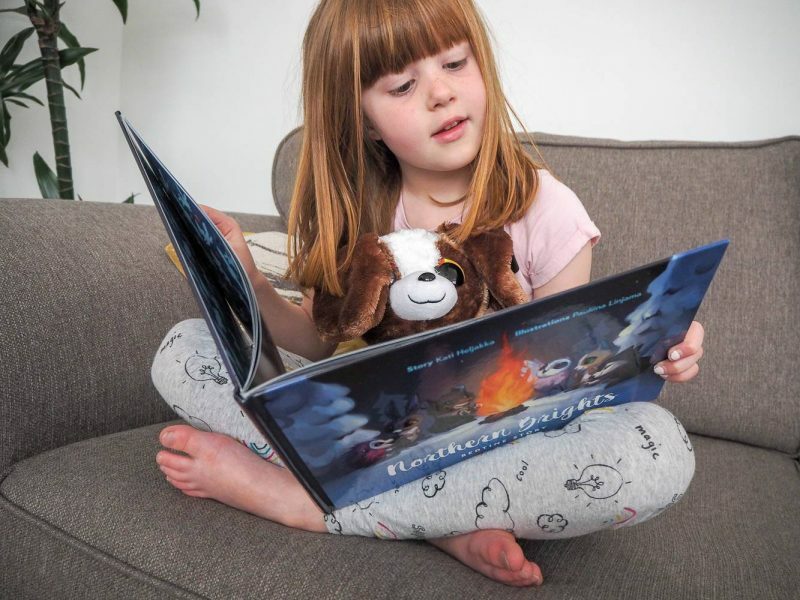 It was lovely to read the book and have the animals to cuddly, it brought the book to life and Alice got excited when she saw her toy in the book. Encouraging her to read the book and wanting to see what other animals would be in it. 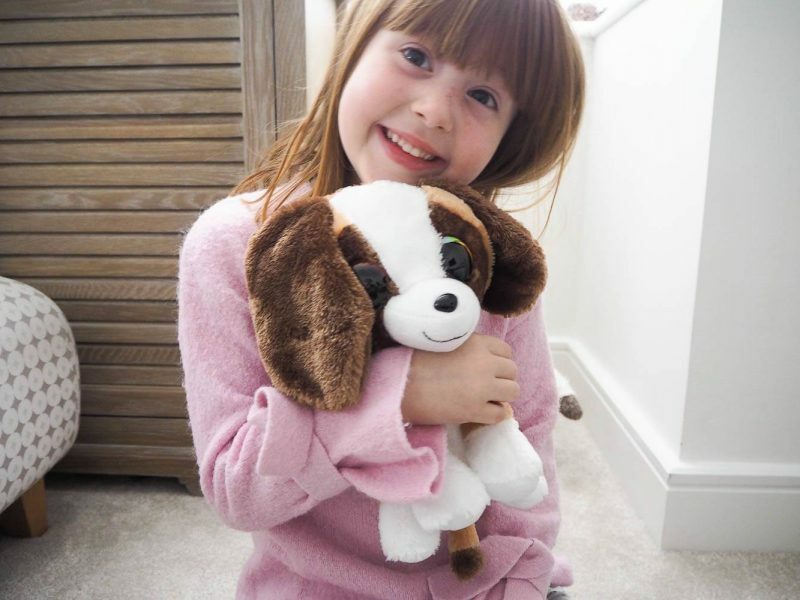 With 36 different toys available in sizes 8.5cm, 15cm and 24cm, there is something for everyone. Lumo Stars also has a free app and on each Lumo buddy there is a QR code on the tag for you to scan. You then give it a name and there are a number of activities such as playing games, feeding and watch them grow. There is an educational side where you can read educational cards that are full of fascinating facts and there is a fun side where you can take silly selfies! What I loved about Lumo Stars is that it comes in a range of sizes and prices, from £12.99 for the large, £6.99 for a classic and keyrings at £3.99. Alice can’t wait to pop her keyring on her book bag ready for school on Monday. 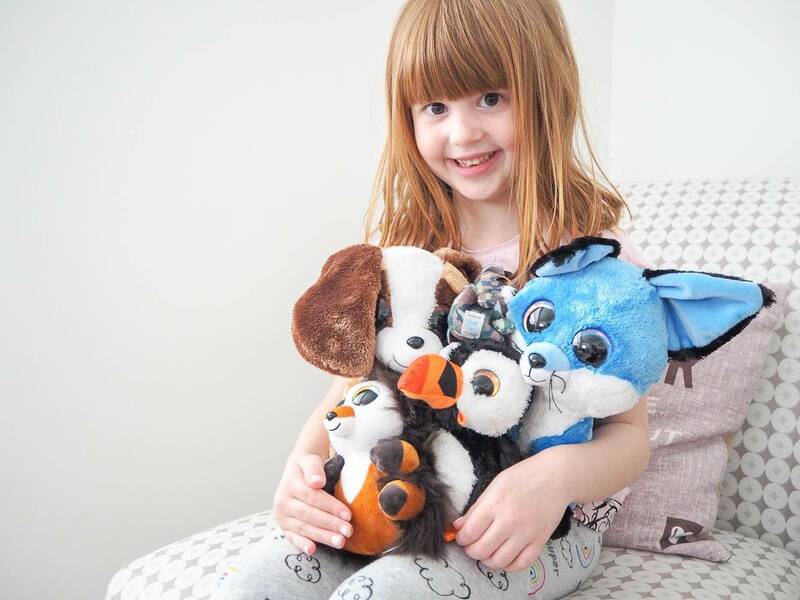 They love keyring’s at her school and she is already saving up for Lenni the rainbow puffin. We love this new range and I can see it won’t be long before we are adding to our collection and at affordable prices Alice can easily save up her money. That book bag will be full of them in no time. Disclosure: We were kindly sent our Lumo Stars in return for an honest review. All views, opinions and photos are my own. Previous Post: « Primary School Application…Second Time Around! We love the Lumo Stars, they’re just gorgeous! The book is such a lovely addition too. I’m glad they are as loved as ours! The cuddly toys here are so cute. My daughter would love them so much. I know I say this a lot, but my Isla would love these! And the book looks beautiful, too. Ahh we love these too! 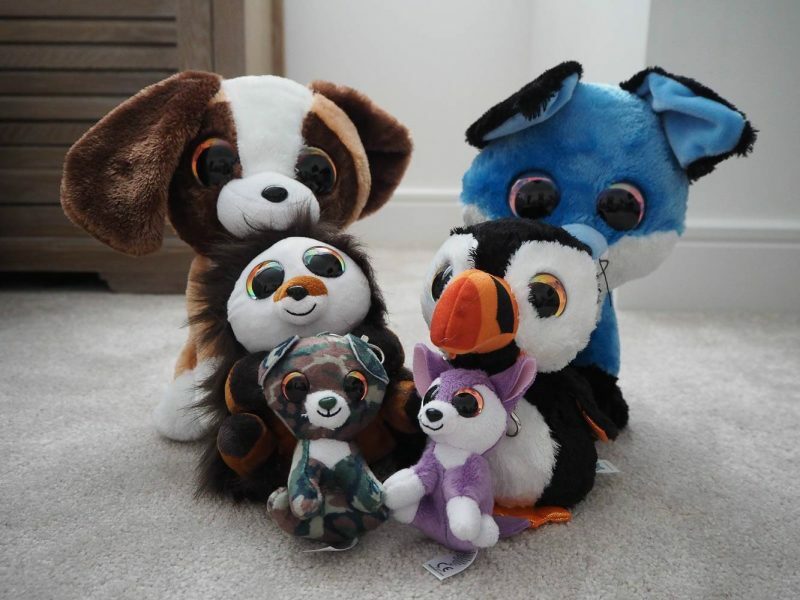 My girls are obsessed with cuddly toys and they can’t get enough of these! I love the idea of the book too, it’s become our bedtime reading!